A young boy. An old man. And a journey of the heart. While remembering Sunday dinners with relatives, hunting rabbits with his granddaddy, or visiting the town square, Jeffrey rediscovers pain and the worst loss of his life. Will he be able to make sense of his life, his past, his obsessions, his faith? Or will he sink into despair? A middle aged man, Jeffrey Conley, has obsessive interests, including a fascination with death and the process of dying and a fetish for the sound of a woman’s heartbeat. His wife, Lisa, encourages him to get help. His psychologist diagnoses him as having Asperger’s Syndrome, a mild condition on the Autism spectrum. When his granny dies, Jeffrey returns to Tennessee for her funeral, and then walks the same field he walked with his granddaddy as a child. On that cold, late November day, Jeffrey walks toward The Thicket, an outcropping of trees and vines from the woods adjoining the field that crossed the fence and are invading the field. In that special place he and Granddaddy would sit and talk as Jeffrey swung on vines or sipped cola. 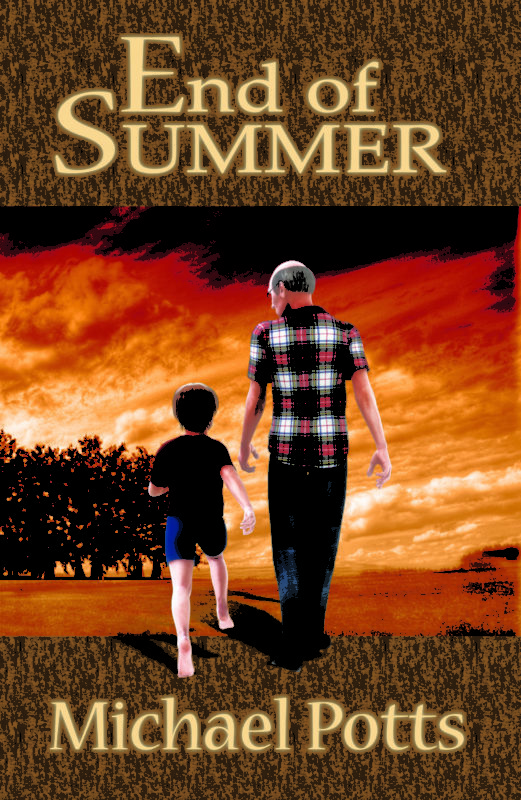 The middle aged Jeffrey looks back to that time, to the summer of his ninth year, an idyllic year and a terrible year, a year of joy, a year of loss and grief. Will Jeffrey Conley be able to discover and understand his struggles by this journey back into his past. While remembering Sunday dinners with relatives, hunting rabbits with his granddaddy, or visiting the town square, Jeffrey rediscovers pain and the worst loss of his life. Will he be able to make sense of his life, his past, his obsessions, his faith? Or will he sink into despair, and The Thicket become a place of pain rather than redemption?